Bundle of 10 Sir Good Knight children’s storybooks, illustrated and 30 pages long. 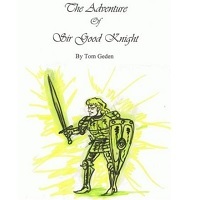 The Adventure of Sir Good Knight storybook bundle includes 10 copies of the book for a 25% savings on individual sales. 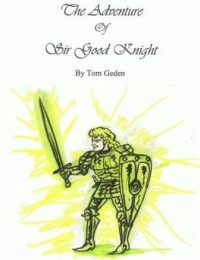 This good knight book is an illustrated Christian children’s picture book suitable for bedtime or independent reading. It tells the charming story of a squire who discovers a suit of magical armor and defeats a greedy tyrant on behalf of his king and the Lord. It is 28 pages long. 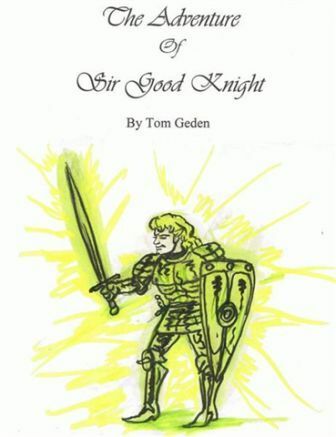 Tom designed the storybook for children in kindergarten; however, kids of all ages will enjoy it as a well for a storybook about a good knight.